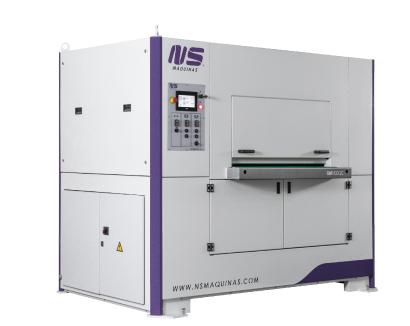 NS Máquinas will be represented on the 2018 edition of the FABTECH in Georgia World Congress Center, Atlanta, GA USA. This exhibition is the largest metal forming, fabricating, welding and finishing event in north america. 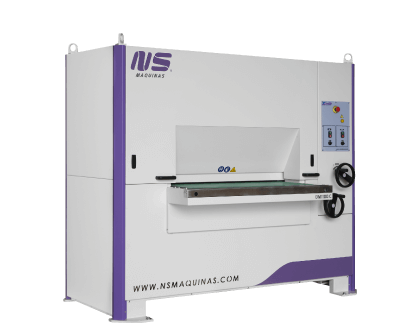 We will be exhibiting two machines: DM1100 C – Edge Rounding Machines and DM1100 2C – Double Side Edge Rounding Machine. You are invited to visit us to see and demonstrate those machines. Also, you can discuss with the available team all the details about all the machines. If you have any doubt don’t hesitate in contacting through the contact form below or if you want to know more information about this exhibition please visit FABTECH website.